Lakota Plumbing in Westminster serves Denver, the surrounding communities as well as the Boulder area. You can count on Lakota Plumbing's highly skilled plumbers to accurately diagnose your drain issues. 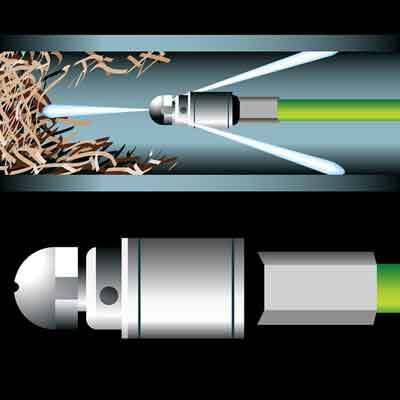 We provide professional and reliable video inspection services for drain cleaning. With video technology we are able to isolate the problem causing areas. We can pin point the exact location of the blockage, saving you time and money. We offer 24/7 emergency drain cleaning services.